The first of many daily newsletters. Today we're talking about our new UI, and plans for its design and usage! Welcome to the #001 Developer Diary of TinyBombStudios. Today we're talking about UI and its features as well as use. UI is an important part of any game and making it simple, but effective isn't always easy. It should be easy to understand but not too simple where its seen to be too basic and ineffective. The above image is a concept for our main inventory UI. Even while writing this there have been changes made and the team are always making changes to better different systems. As you can see, the UI shows the players main inventory, the health and what will be a portrait of the player, as well as the equipment area to show equipped items by the player. There are also tabs for settings, quitting the menu, and a help option. We are trying to design the UI for use with controller support as well, meaning that it has to be simple enough for all actions to be done using a controller, as well as the mouse and keyboard. As we do future posts and videos regarding UI, it will show the developments in how it is used and works. 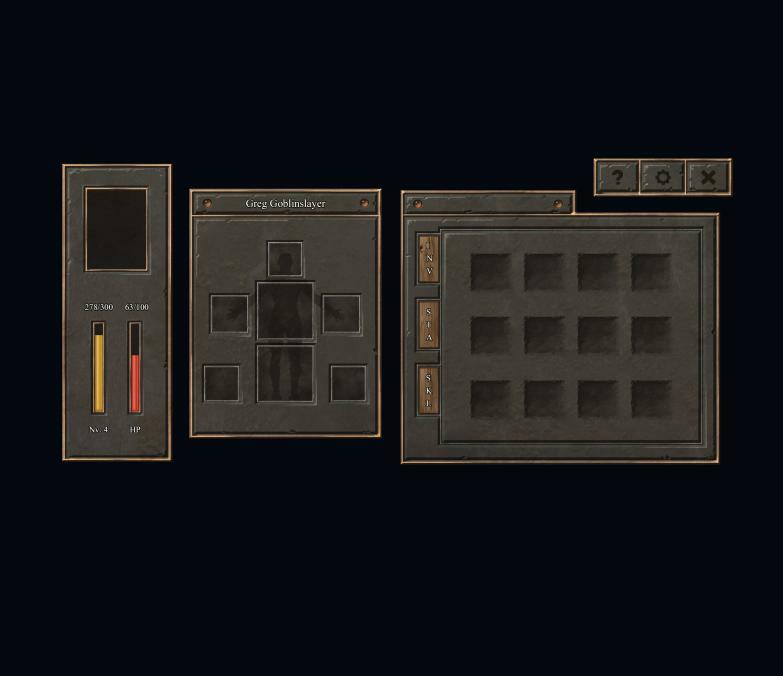 As well as an inventory; magic and crafting are secondary features of the game, meaning they need their own UI as well. 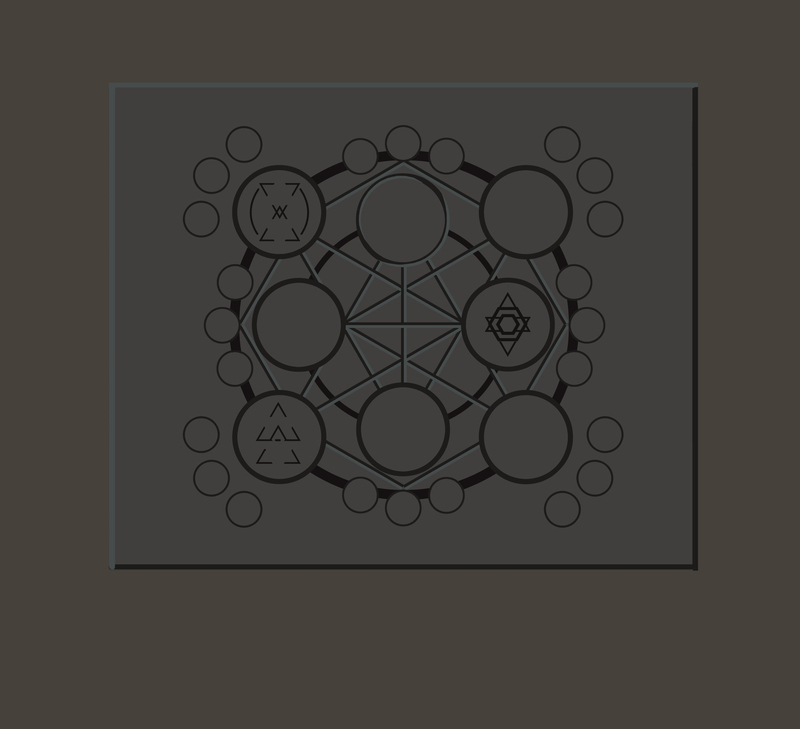 Below is a concept image for a spells learning system. Collecting spell books to earn points to unlock new spells. This is not currently in the game, and is being explored as a concept. Hopefully your interested already in our project and tomorrow we'll have a blog about the game itself, what you can expect from it and what it has to offer.